If you’re looking to take your first steps onto the housing ladder you may have sacrificed your takeaways and holidays to save the deposit and scoured hundreds of houses online. But have you checked your credit history? Even if you’re Remortgaging or moving up the housing ladder your credit history will be important in a mortgage lender decides to approve an application or not. A credit report includes details of your credit history including any credit you’ve applied for (like loans, credit cards, and overdrafts), credit you’ve been given and how you’ve managed the repayments. Also included are your address details (current and previous), public records such as county court judgments and financial associates (someone who is financially linked to you eg. a joint mortgage or bank account). 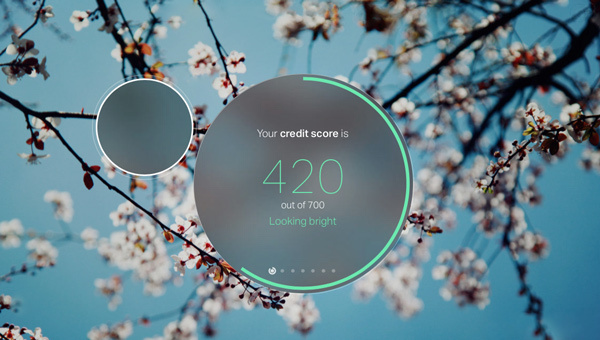 All the details in your credit report are analysed to calculate your credit score. This score is used by lenders as an indication of how you’ll manage and repay the money you borrow. The general rule is the higher the score the better, and the more likely you’ll be accepted for a mortgage or other credit. If you’re looking to take out a mortgage or remortgage, check your credit score regularly. You can usually get a simple overview for free and it pays to check with several different sources. Noddle, ClearScore and Experian all offer a service to help you understand your rating. Happily, 54% of those surveyed found their score was higher than expected and 25% were surprised by their score. Given that 43% of people haven’t checked their credit score it may be that many are unaware of the impact it may have until they come to apply for a mortgage.